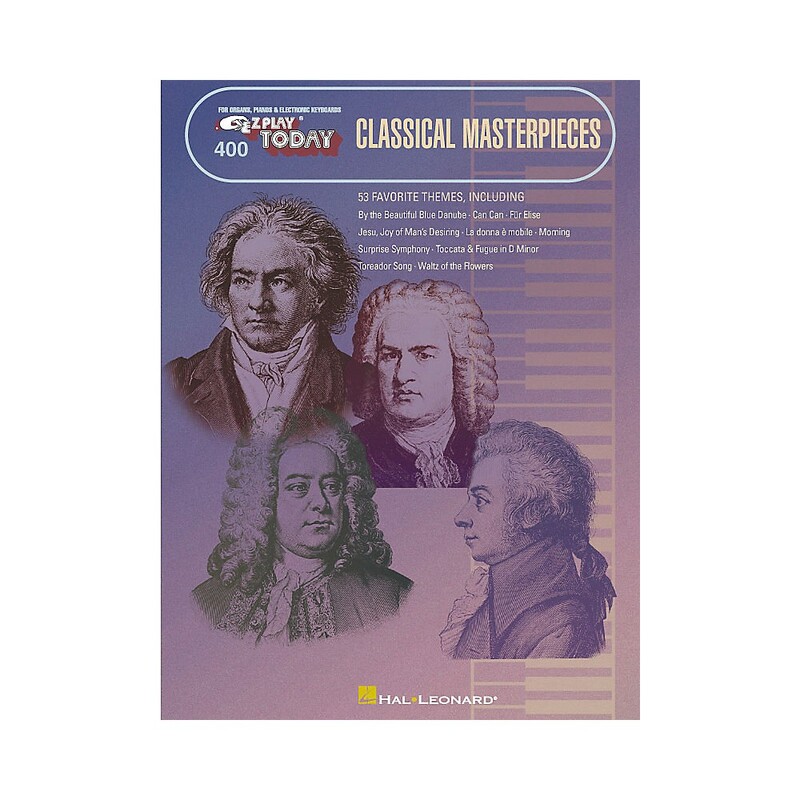 We provide a long line of piano music books, dvd’s and videos by the largest publishers in the World. "Easy piano sheet music for "" I Can Only Imagine"" by MercyMe." 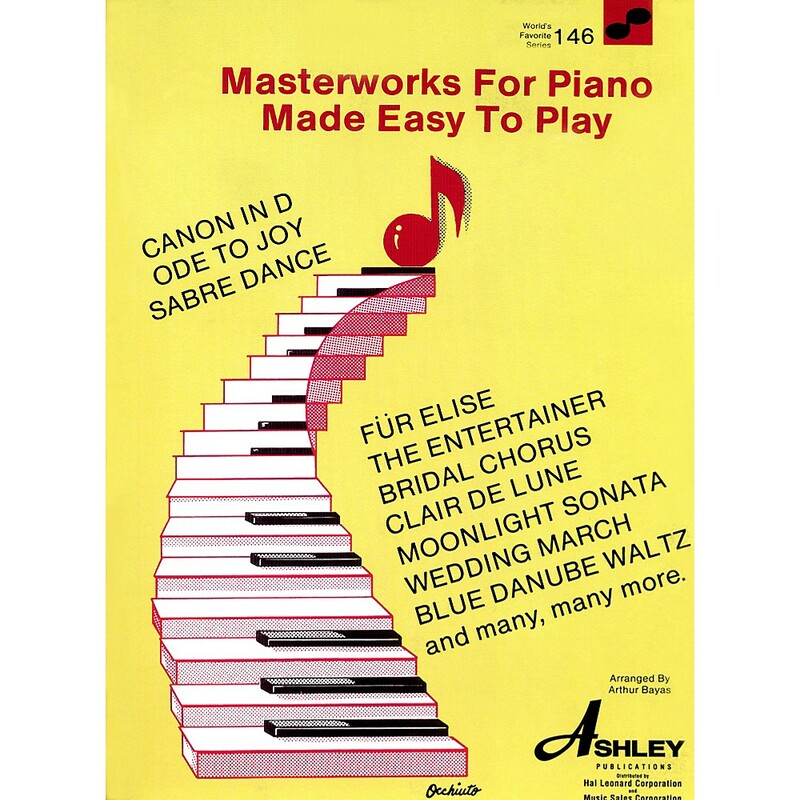 "World's Favorite Series #146 Includes: Canon In D, Ode To Joy, Sabre Dance, Fr Elise, The Entertainer, Clair De Lune, Moonlight Sonata, Blue Danube Waltz many more." 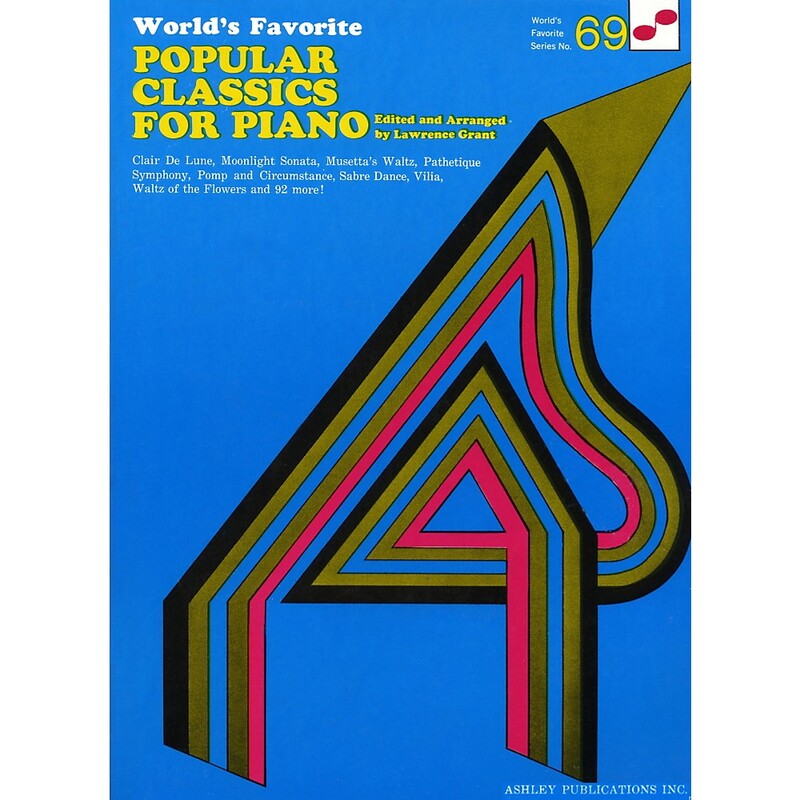 "Worlds Favorite Series #69 Claire De Lune, Moonlight Sonata, Musettas Waltz, Pathetique Symphony, Pomp and Circumstance, Sabre Dance, Vilia, Waltz of the Flowers, and 92 more." 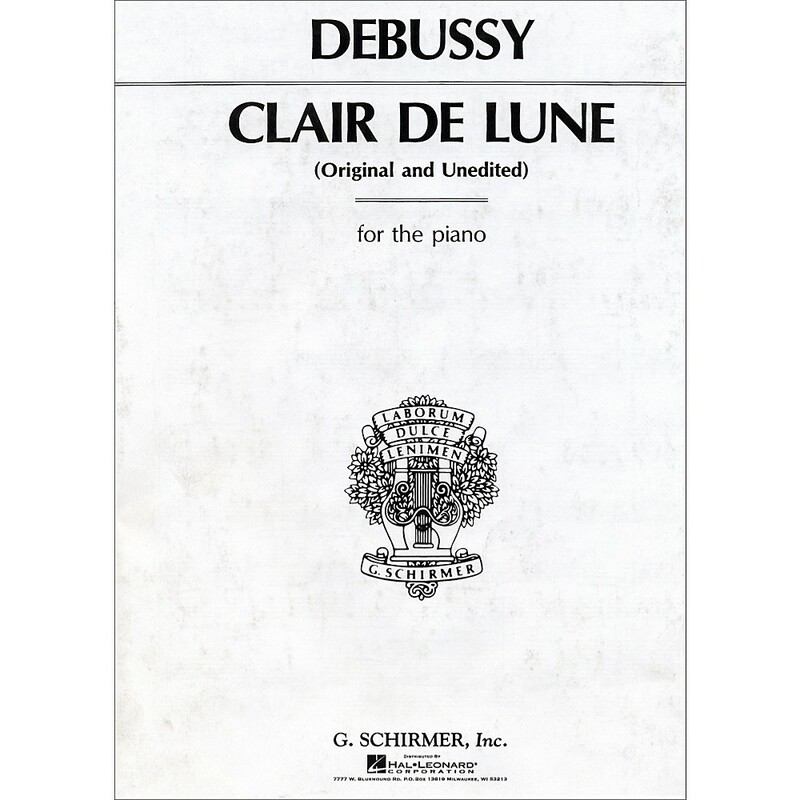 "Sheet music for ""Claire De Lune"" performed by Claude Debussy." 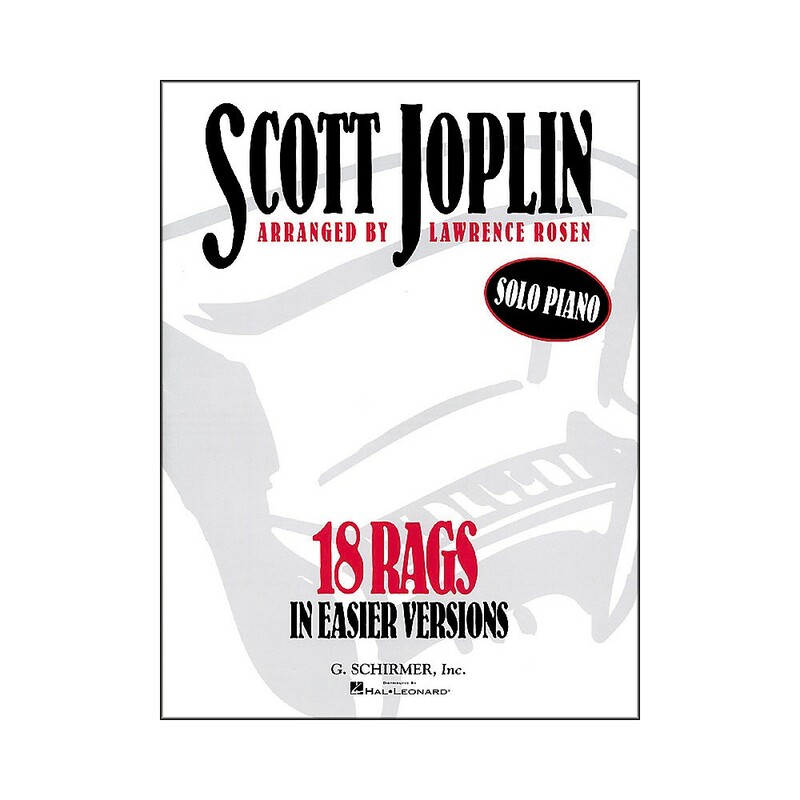 "The Entertainer, Maple Leaf Rag and other ragtime classics specially arranged for the student or intermediate pianist by Lawrence Rosen. With a minimum of musical adjustment we've made them a lot easier to play." 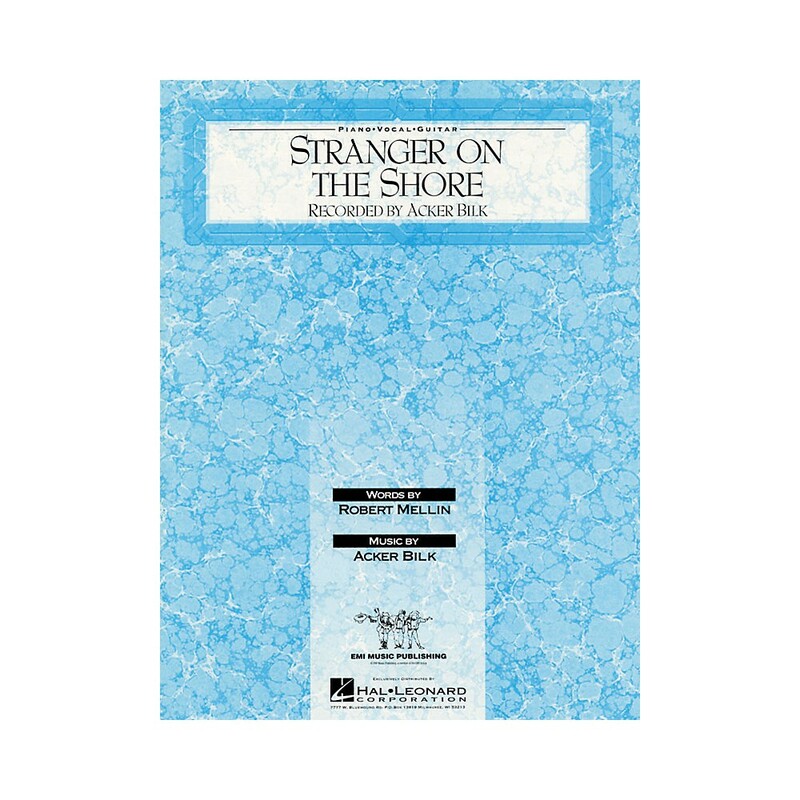 "Sheet music for ""Stranger on the Shore"" performed by Acker Bilk." 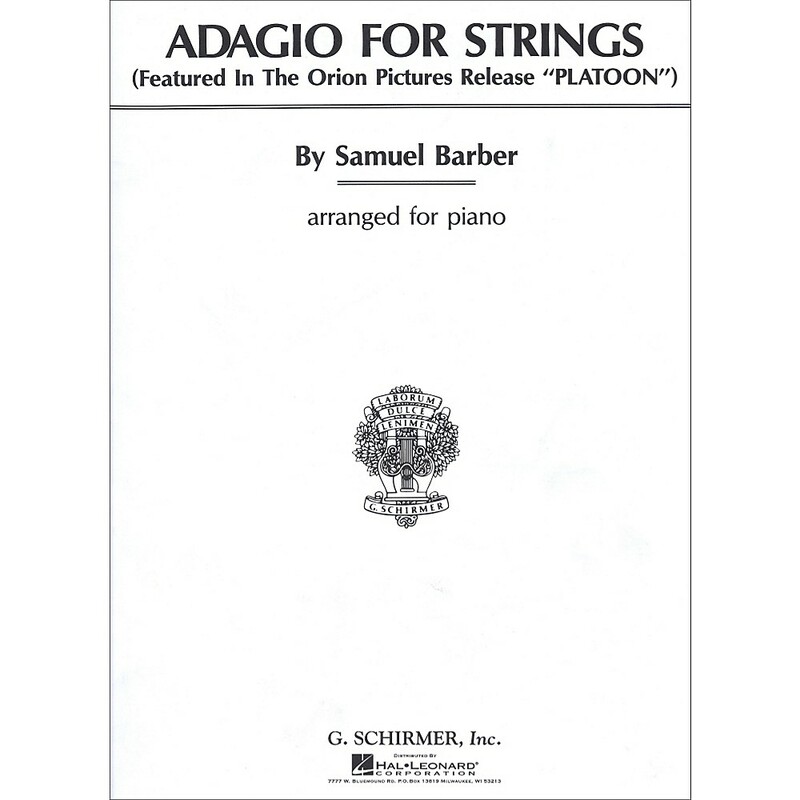 Some people consider Barber's Adagio for Strings one of the most beautiful pieces of music ever written. Here it is expertly arranged for Solo Piano by Lawrence Rosen. 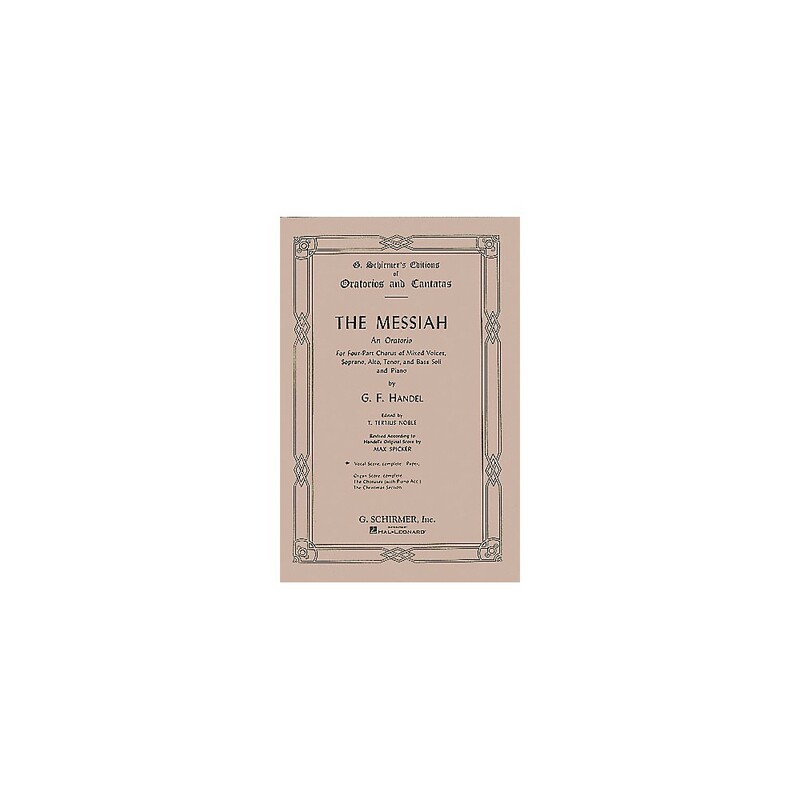 Handel's complete vocal score of Messiah for SATB chorus and piano. 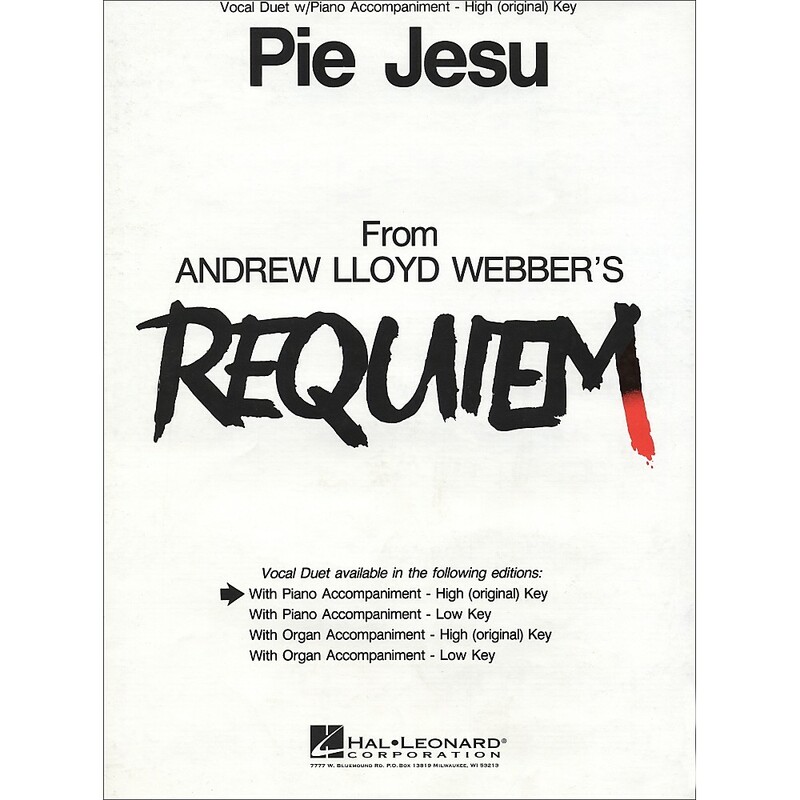 Enjoy Handel's Messiah with your chorus. 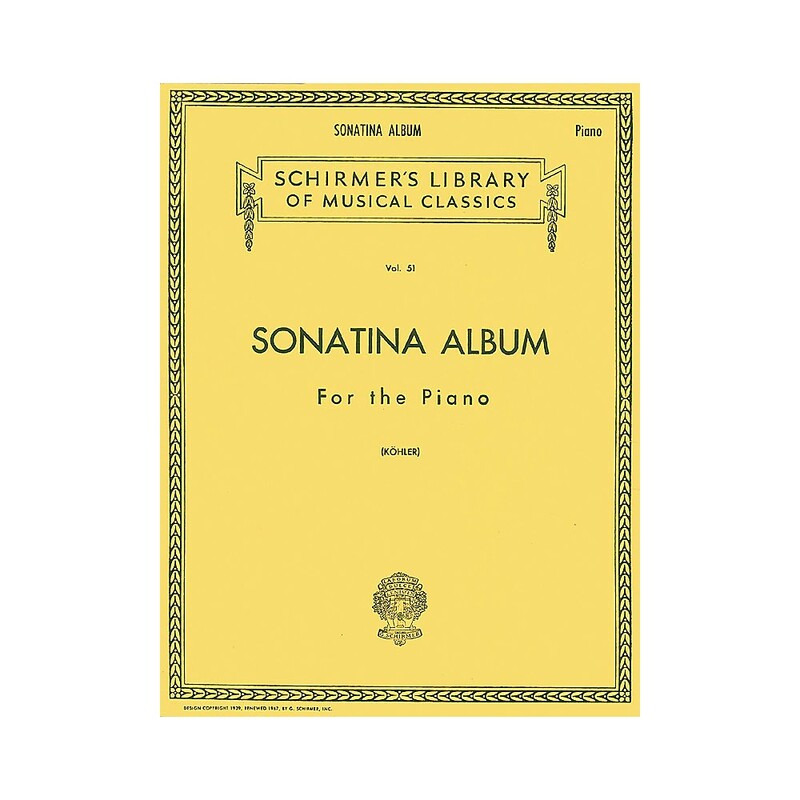 "A collection of Sonatinas written by great classical composers arranged for the piano. Some of the pieces included are: Kuhlau's Sonatinas Op. 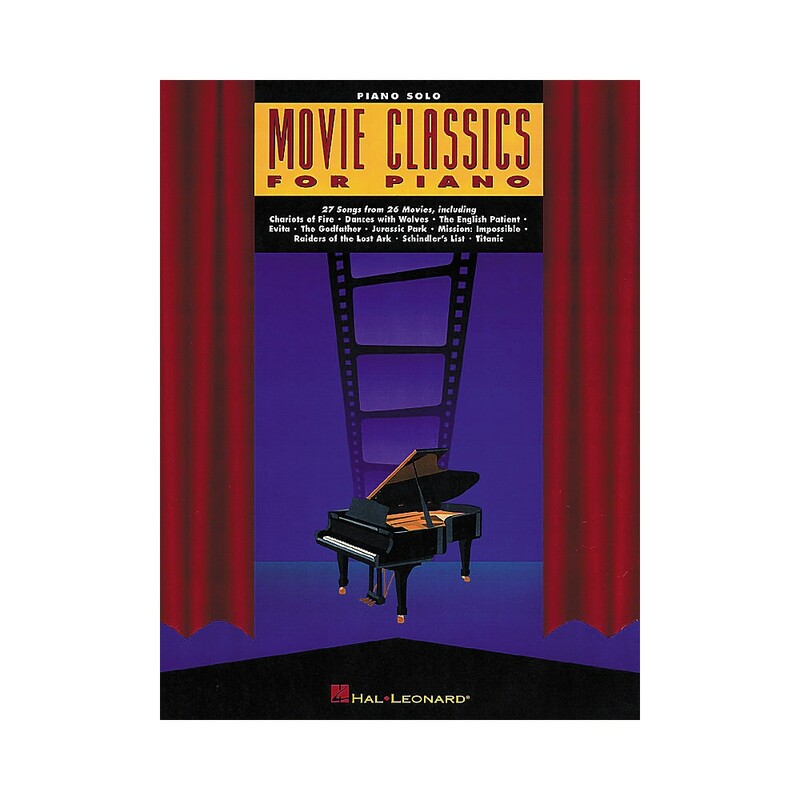 20, Haydn's Sonatina in C, Clementi's Sonatinas Op. 36, and more." High Key (original) with piano accompaniment.